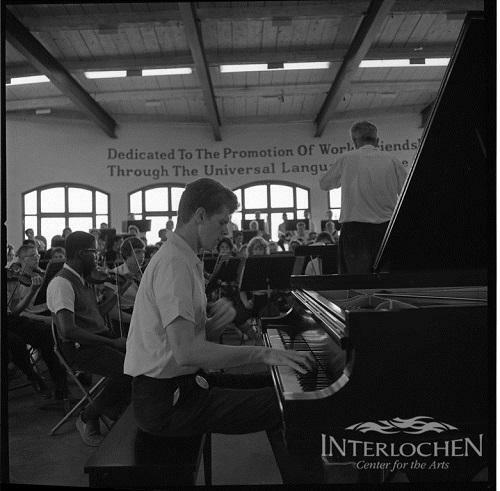 On this edition of The Interlochen Collection, it's music by Gustav Holst. 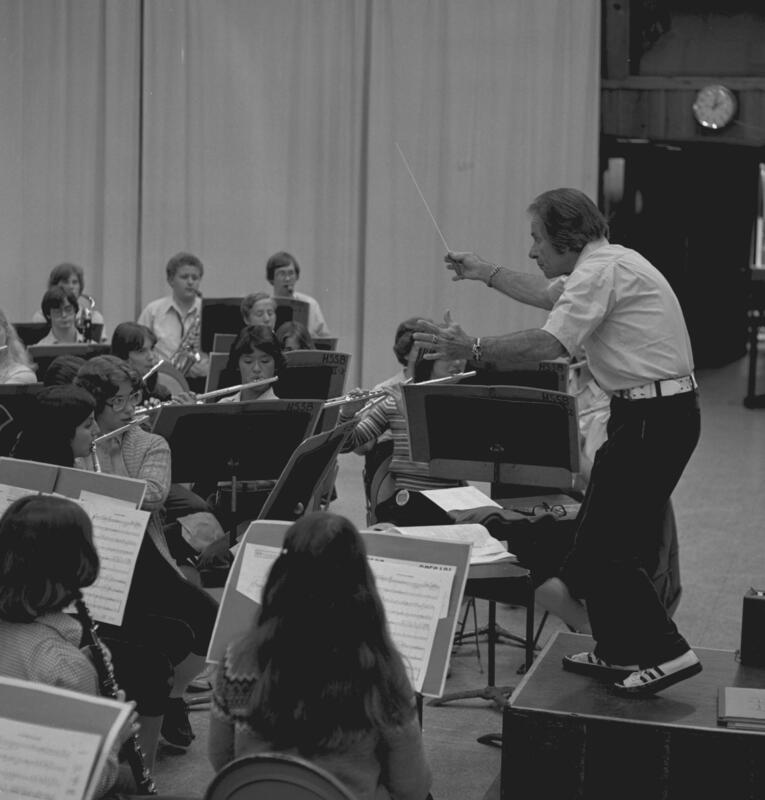 Interlochen students perform some of Holst's most-loved works for band and orchestra. Listen to the entire episode below.